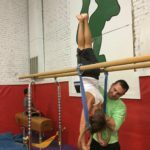 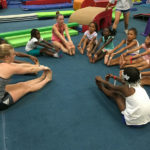 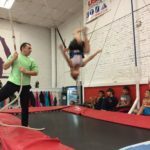 "We provide fun and challenging gymnastics programs aimed at promoting healthy, active lifestyles while enriching a child's cognitive and physical developments." 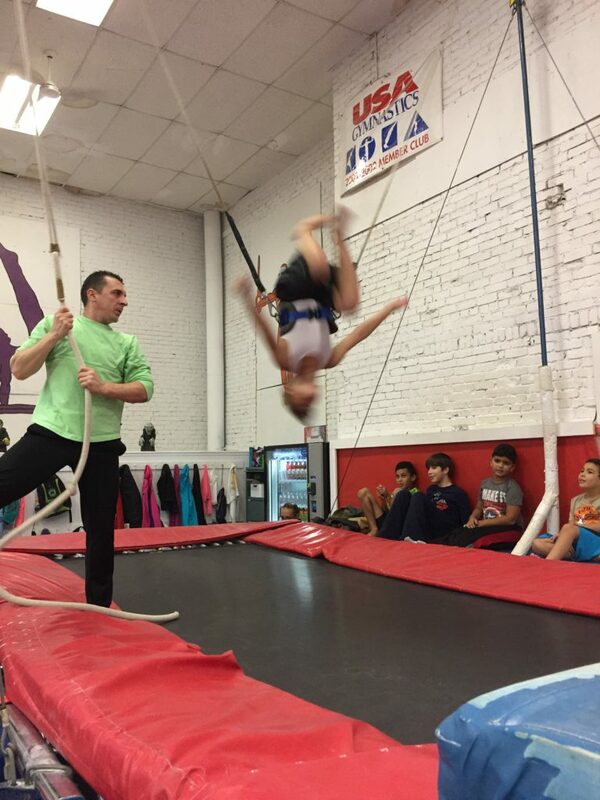 Classes: We have classes available for boys and girls of all ages and ability levels. 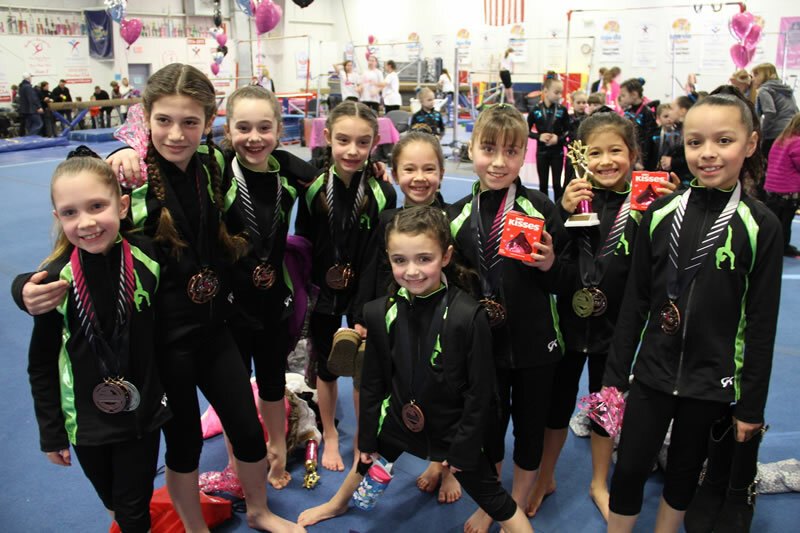 Come find your love for the sport in a fun and enriching atmosphere! 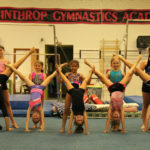 Competitive Teams: Children who have shown exemplary skill during classes will be asked to join our competitive team! 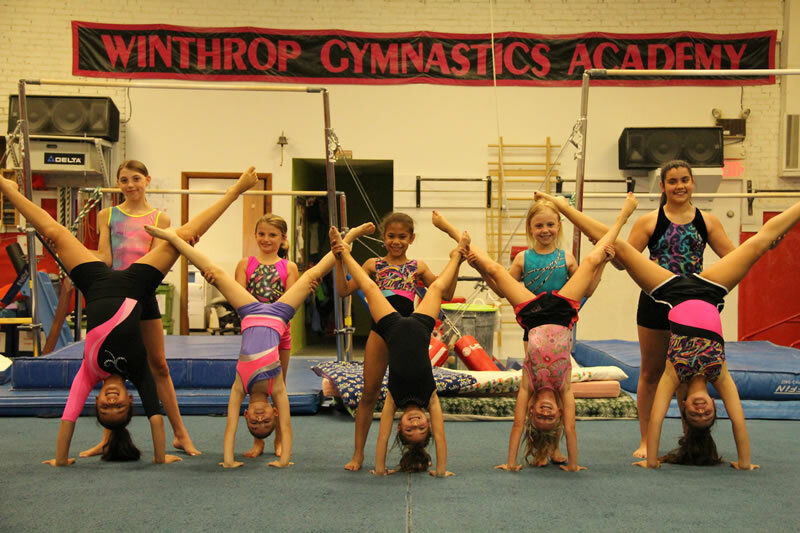 Teams compete in state, regional, and national competitions representing Winthrop Gymnastics Academy! 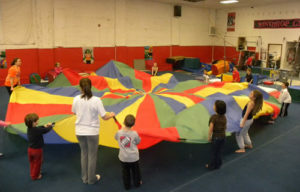 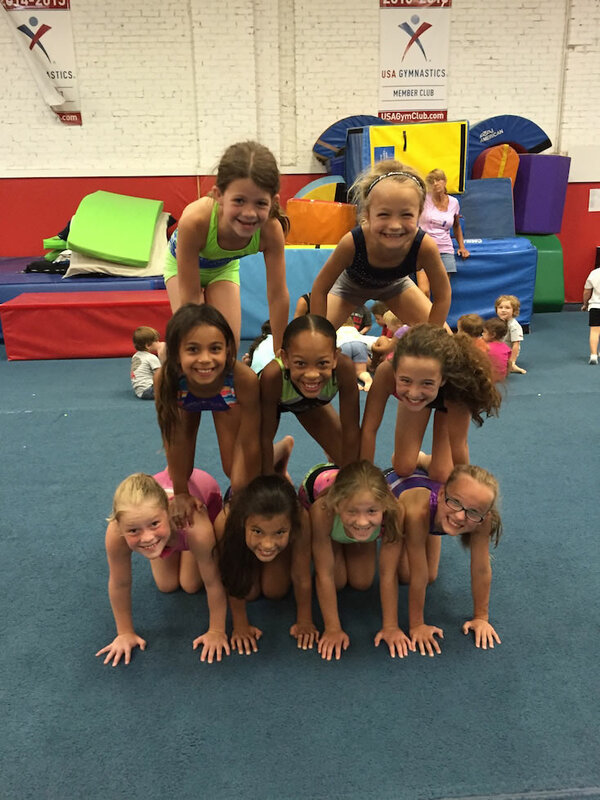 Birthday Parties: Invite your friends to celebrate your birthday and introduce them to the excitement of gymnastics! 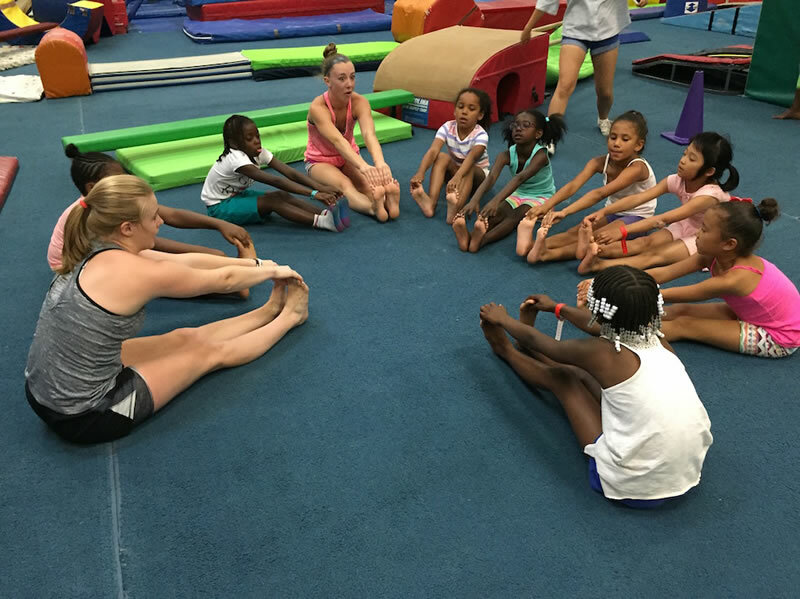 Attendees get an hour of gymnastics instruction then a half hour to spend eating and celebrating. 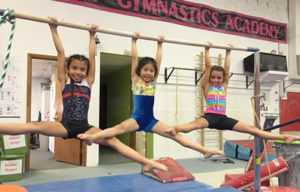 Here at WGA we offer gymnastics lessons for children of all ages and ability levels. 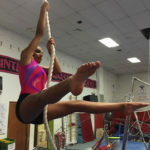 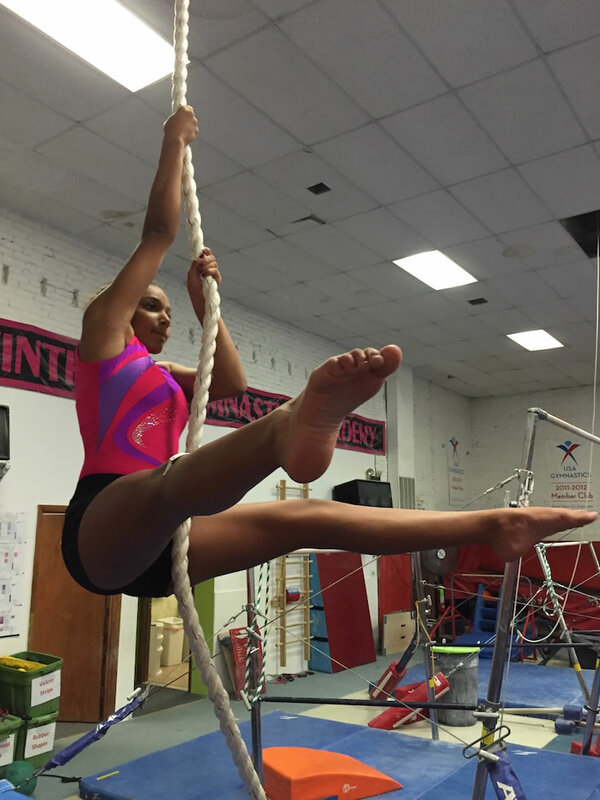 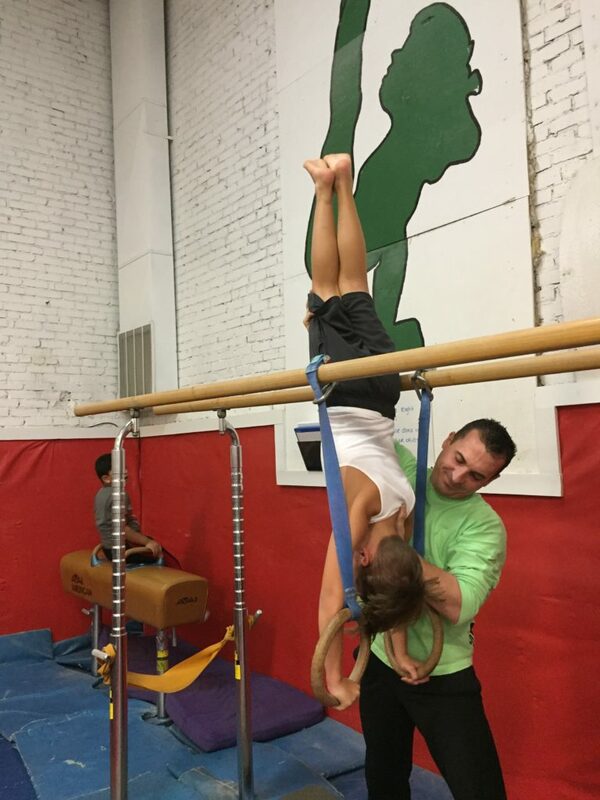 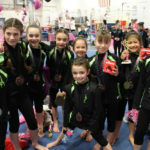 WGA works with Gymnastics and Cheerleading teams around Boston to provide them with extra practice space. 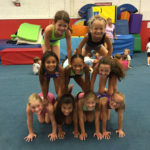 We have been a practice gym for Chelsea Cheerleaders, Endicott Cheerleaders, Northeastern University Cheerleaders, and of course the Northeastern University Gymnastics Team who call WGA their home. 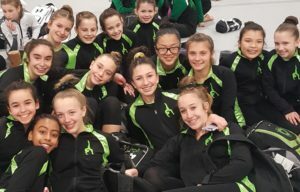 Competition Season and Session III!